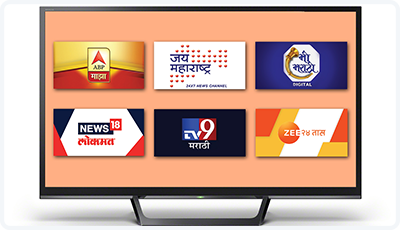 As one of the top Television advertising agencies in Mumbai, we offer various television advertising options. With over 1000+ channels we provide the best solutions and ideas for television advertising. We help you find the right ways to reach out to your target audience and make compelling sales pitch. Or call us at 9916897609 to get a free quote for your campaign.